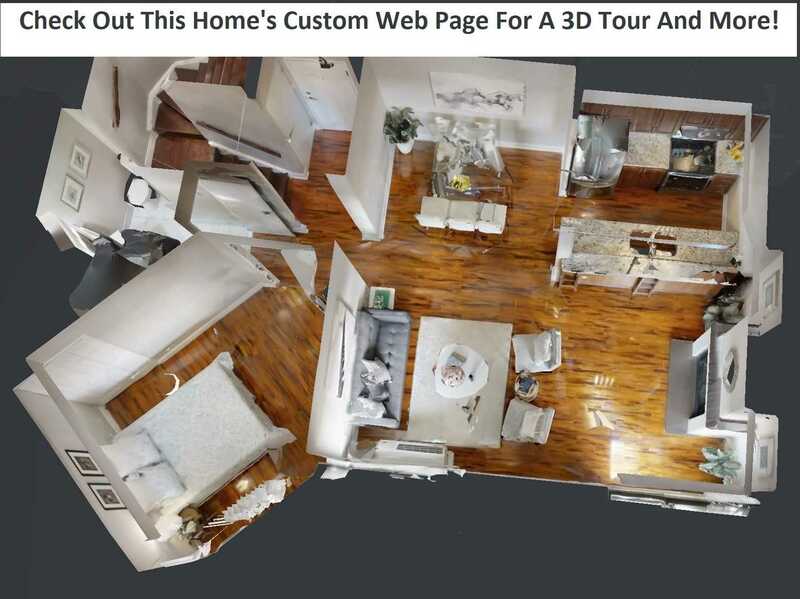 *Visit This Home's Custom Web Page For A 3D Tour And More! 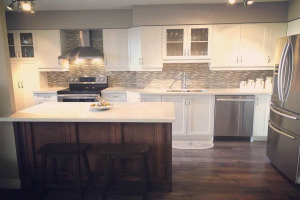 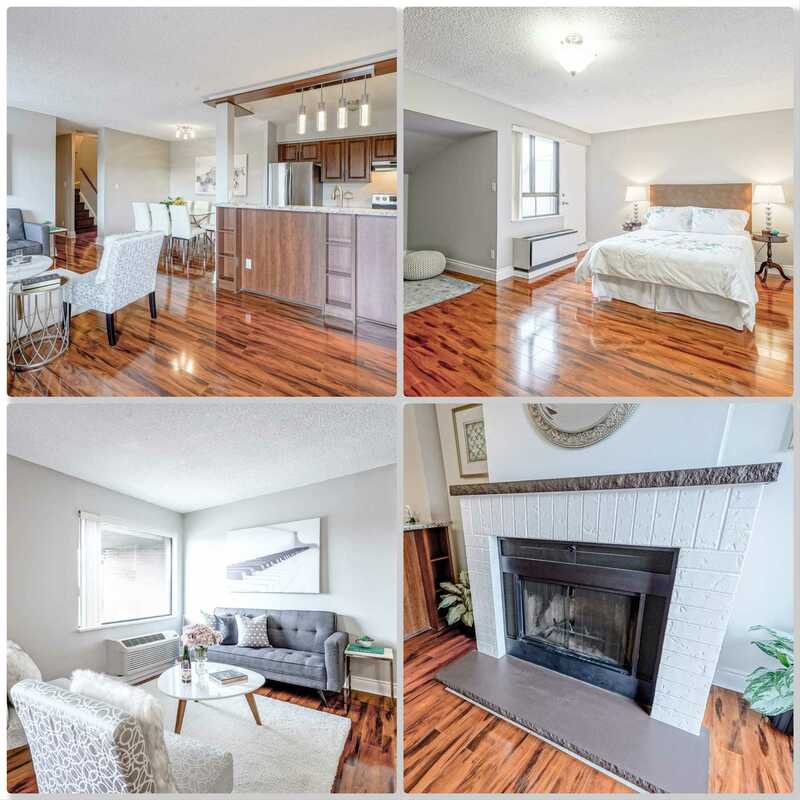 * Absolutely Stunning 3 Bed 3 Bath Family Size Condo. 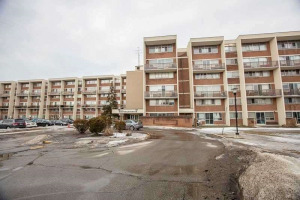 Largest Unit In The Building Over 1700 Sqft! 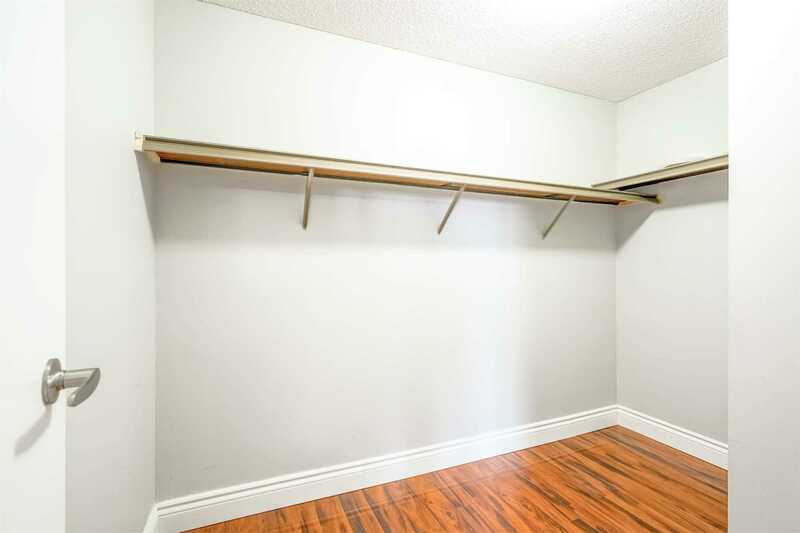 Thou$and$ $pent On Renos. 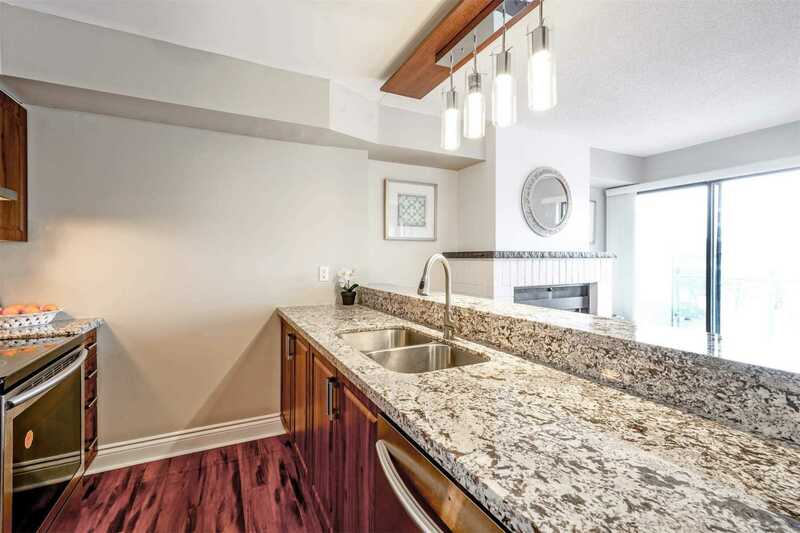 Incredible Layout W/ Modern Kit, S/S Apps, & Granite Counters. 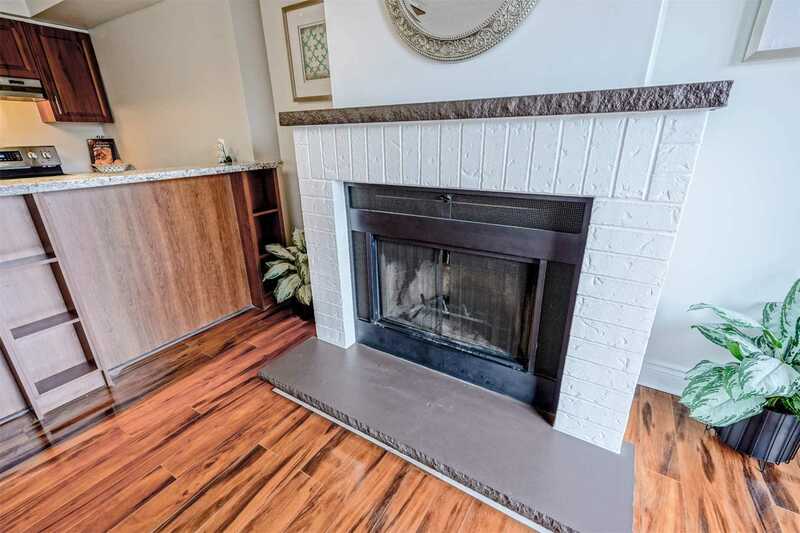 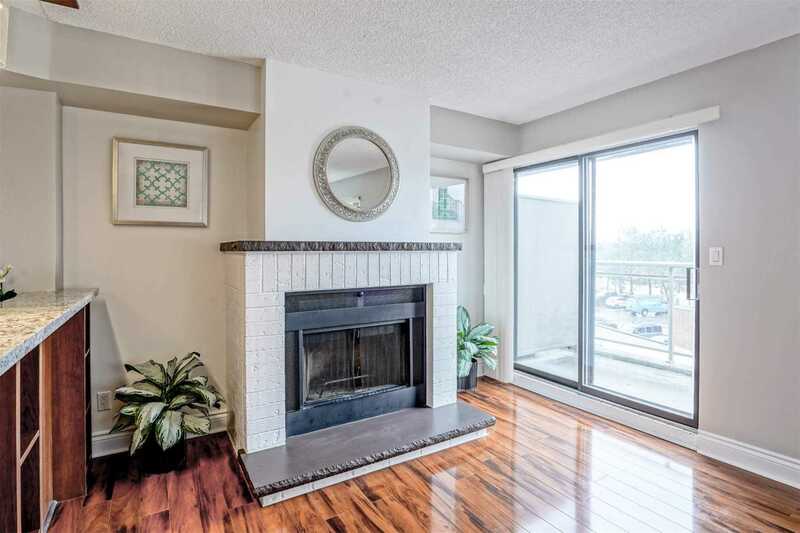 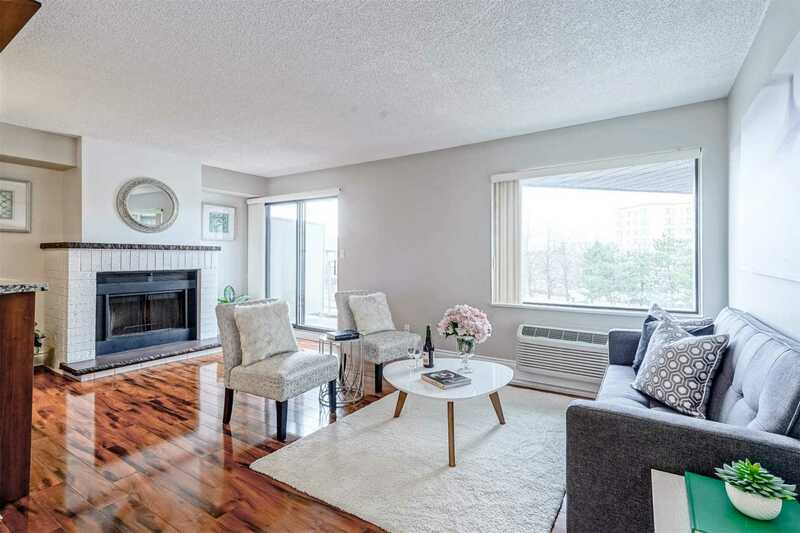 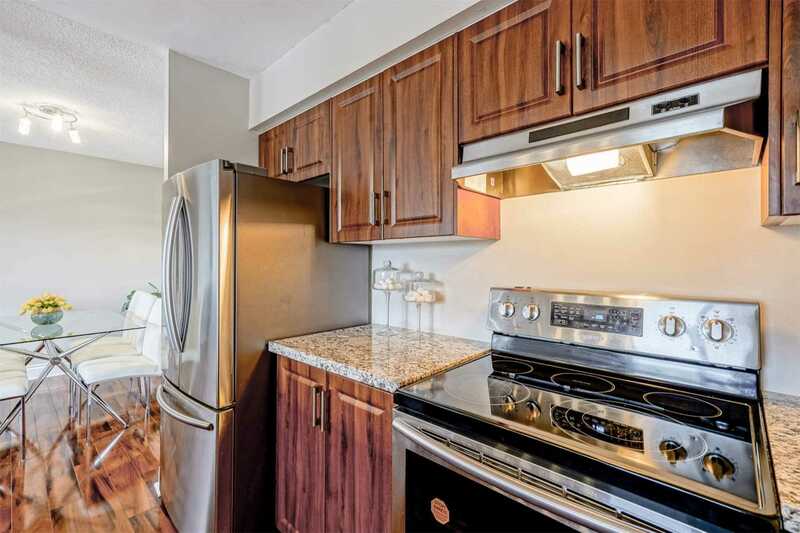 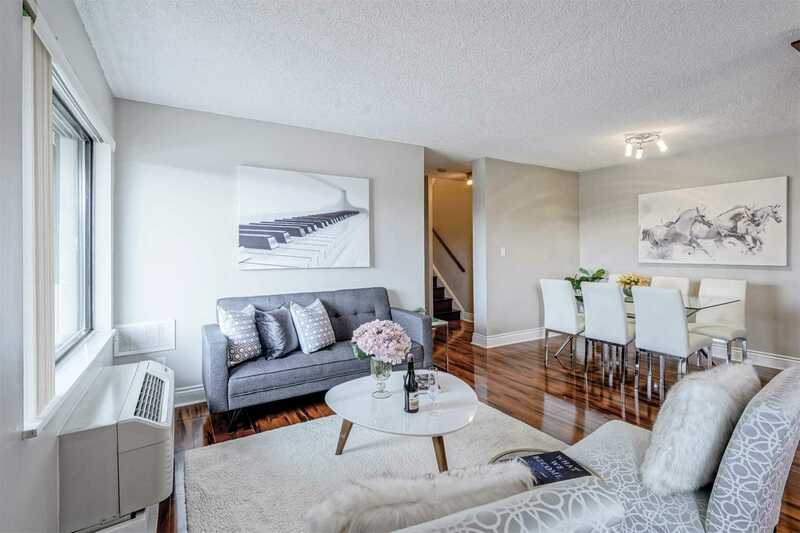 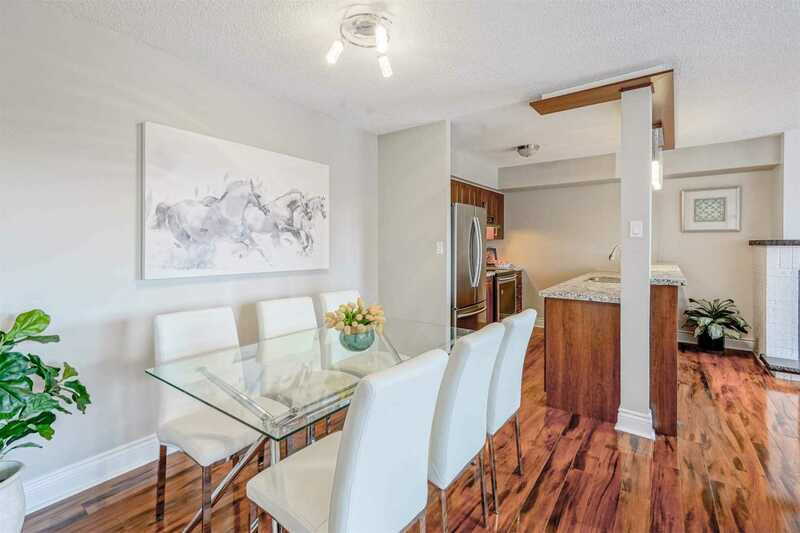 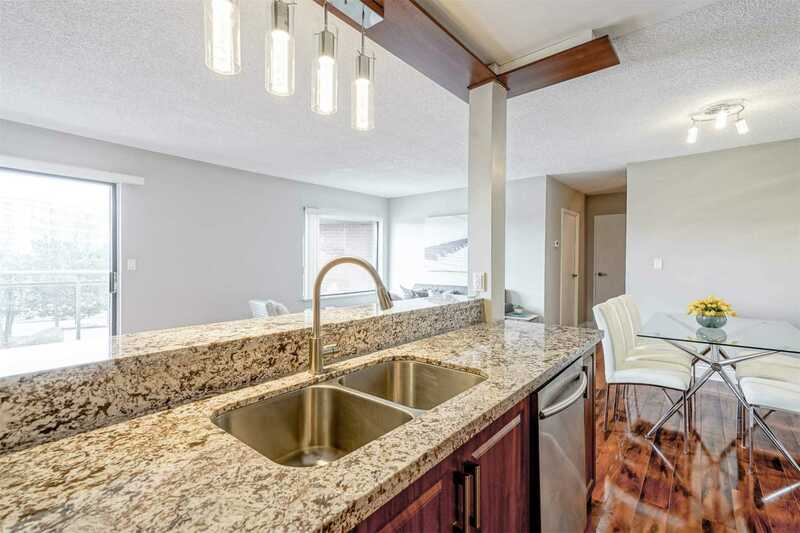 Spacious Open Concept Living/Dining Combo W/ Fireplace & W/O To Balcony. 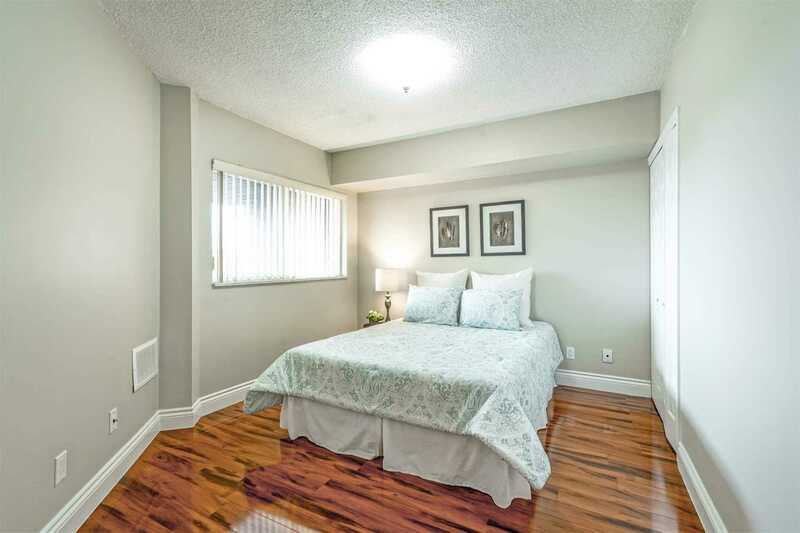 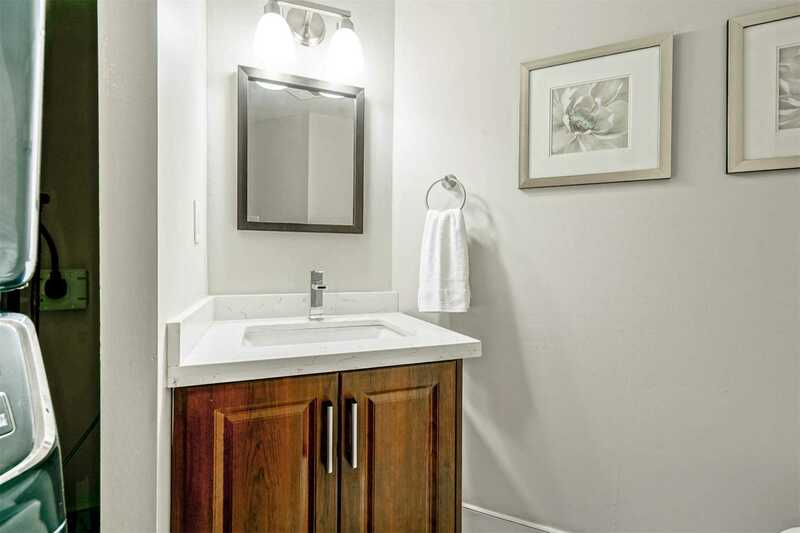 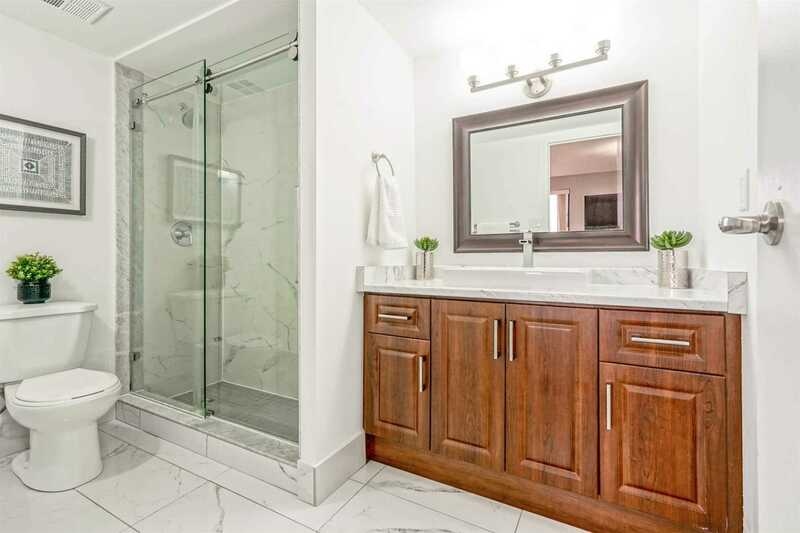 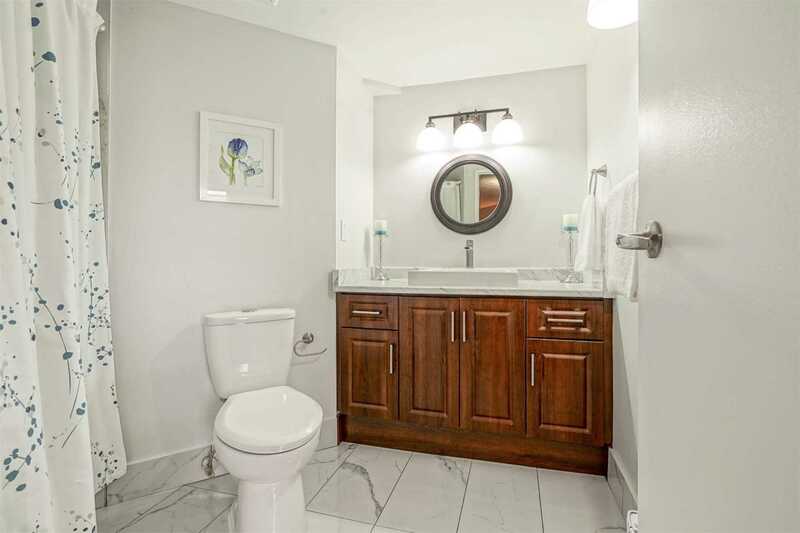 2 Lrg Bdrms On The Second Flr Both W/ Ensuite Bathrooms. 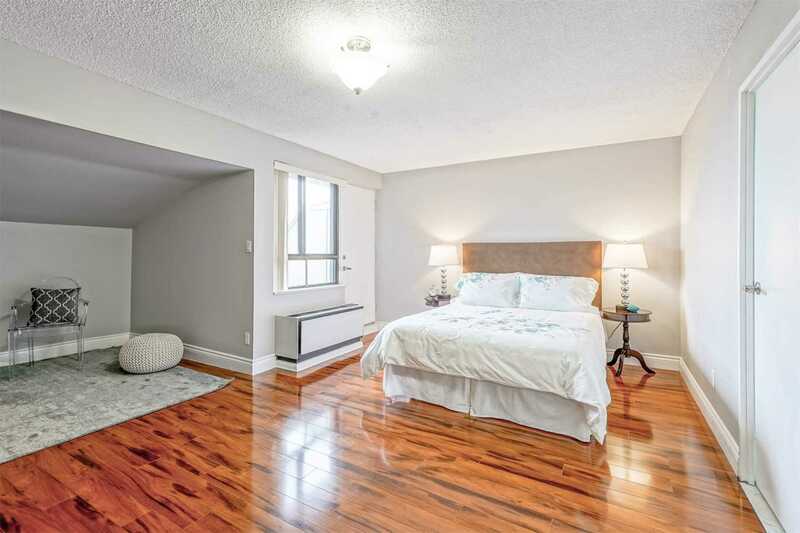 Main Floor Bedroom Can Also Be Used As An Office Or Den. 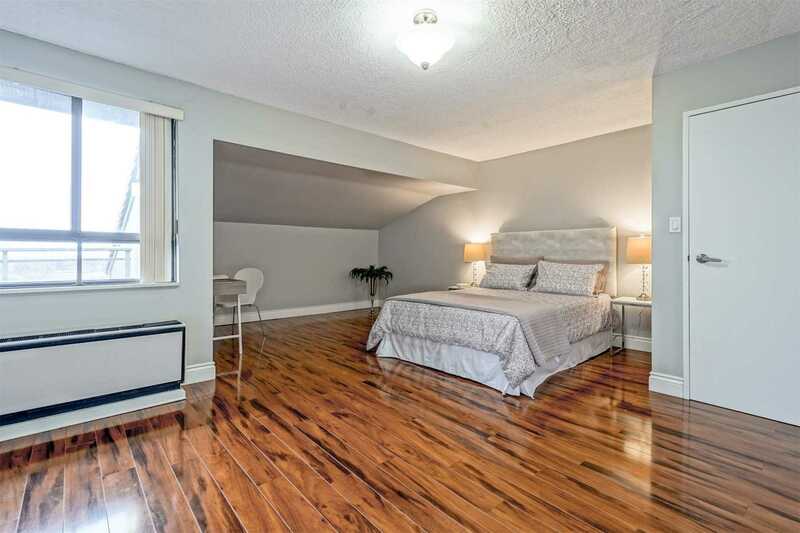 Enjoy The Stunning Views Overlooking A Picturesque Private Parklike Setting. 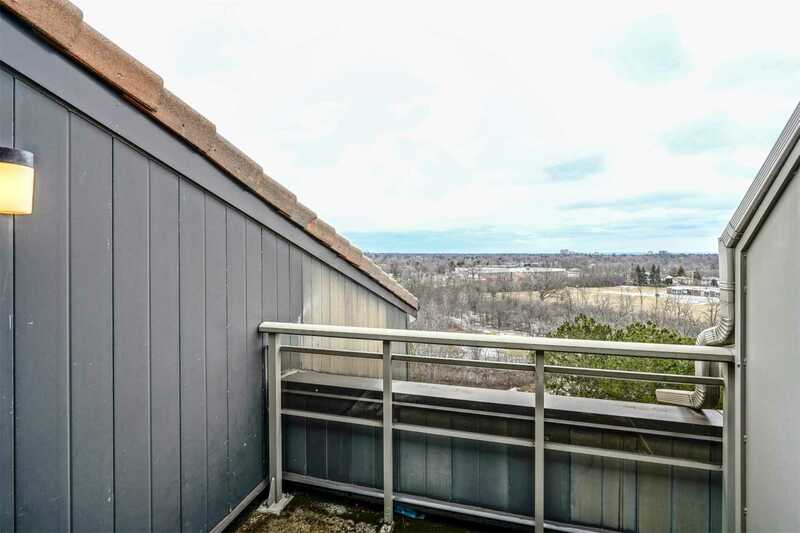 Incredible Location Backing Onto Huron Park. 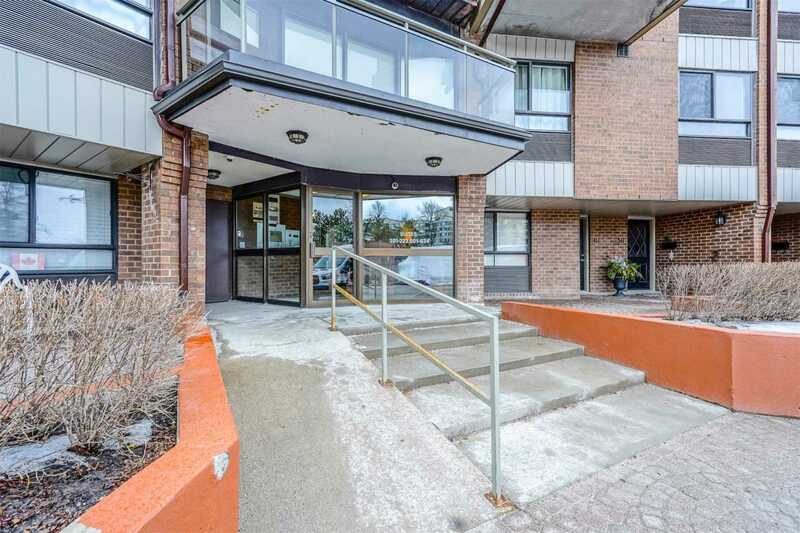 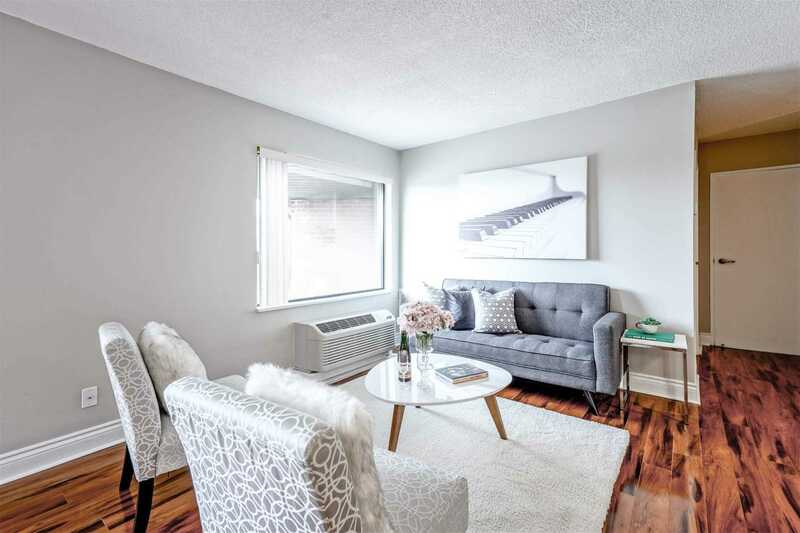 A Beautifully Maintained Quiet, Low-Rise Building, Close To Everything Including Square One, Transit, & Schools.